It's Hip 2 Serve! 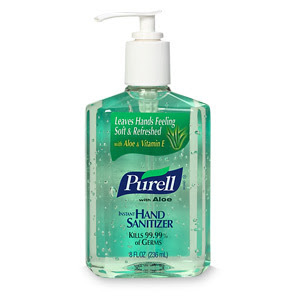 : FREE Sample Purell Hand Sanitizer! Click here to register for a FREE sample of Purell Hand Sanitizer. This offer is ONLY good to military personnel and shipments will be made to military addresses only. Allow 2-3 weeks for delivery. Limit one free offer per person and/or address.